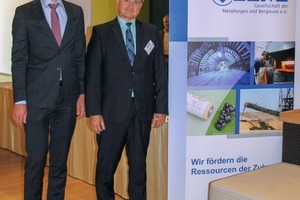 O‌n 25 and 26 June 2018, the first European Mineral Processing and Recycling Congress (EMPRC) was held in Essen/Germany. 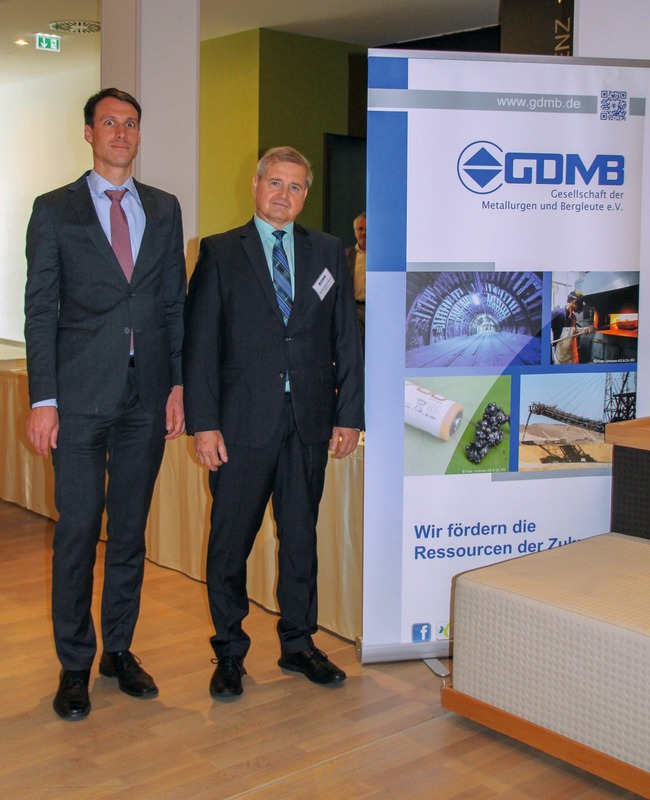 The kick-off event, an all-round success, was organized by the GDMB Society of Metallurgists and Miners, supported by an international scientific committee from industry and research, which under the chairmanship of Prof. Dr.-Ing. Tobias Elwert from Clausthal University of Technology was responsible for compiling the scientific content of the programme. 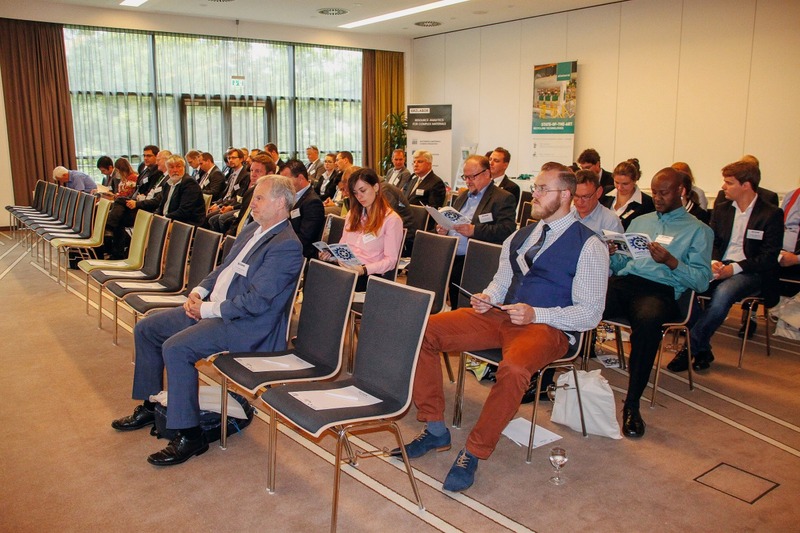 The GDMB has been organizing the EMC European Metallurgical Conference, the most important conference in Europe dedicated to non-ferrous metals, since back in 2001. It therefore seemed logical to establish a complementary event in Europe that deals with the topic of the upstream processing of primary and secondary resources. Expanding industry in Europe is accompanied by the increasing consumption of resources and, on account of the limited number of European deposits, it is dependent on the import of raw materials. 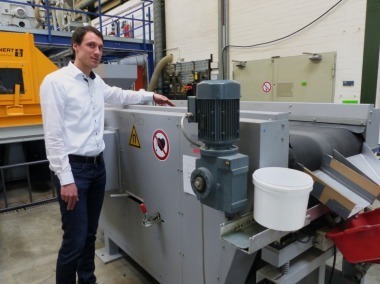 In view of the strong fluctuations in prices on the global market and the emergence of raw material monopolies in a few countries or among a few producers, there is considerable interest in assuring the supply of raw materials in Europe as well as in avoiding expensive imports and long-distance supply routes. Accordingly, the organizers of EMPRC agreed that, besides the extraction of primary resources, there must be greater focus on the recycling of secondary resources and the specific challenges this entails. Following the welcome of the around 80 attendees by the GDMB presiding committee member Dipl.-Ing. Thomas Neu, proG.E.O. Ingenieurgesellschaft mbH, Saarbrücken, the two-day programme commenced. 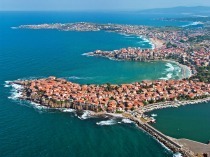 In a total of 6 plenary lectures and 31 papers presented in parallel sessions with the focus on the physical and physico-chemical processes in the processing of primary and also secondary resources, national and international speakers from industry, science and research presented the latest developments for discussion. 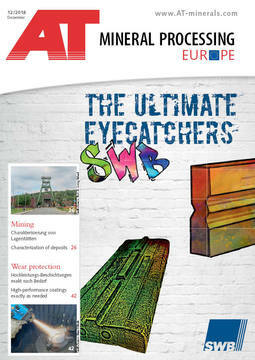 The range of topics spanned from characterization of the raw materials and classical processing processes – like, for example, comminution, classifying, sorting, dewatering, flotation – through waste management, process water treatment as well as simulation and process control to raw materials management for electromobility and case studies, like the establishing of mechanochemistry in the metals industry, nanotechnology and medicine. More general aspects such as lifecycle assessment, environmental impacts, social and political acceptance were also discussed. Participating companies and institutions were also given the opportunity to present current research activities and projects at an exhibition, which is to be extended in future. This is intended to support the professional and theoretical presentations in the papers and as a further basis for discussion, providing more in-depth information with practical orientation. So, nothing stood in the way of intensive dialogue and lively exchange of ideas between the European countries as well as North and South America. In addition, the attendees used the evening event for further discussion in a relaxed atmosphere and to establish new contacts. An important goal of GDMB is to support young talents, as Dipl.-Ing. Jürgen Zuchowski, Managing director of GDMB reported. The GDMB Young Scientist‘s Paper Award was conferred for the very first time at the EMC European Metallurgical Conference 2015, Now, this award is also offered at EMPRC. This award honours students and young scientists who with their outstanding papers make an important contribution to the future development of the resources industry. All speakers who are no older than 30 years can apply to be considered for this award on their own initiative. The award-winner receives free entrance to the next following EMPRC and a complimentary two-year membership in the GDMB. In addition, the paper and a short profile of the award-winner will be published in the journal World of Mining – Surface & Underground. Overall, the attendees and organizers expressed their great satisfaction with the course of the conference. Prof. Elwert reported at the end of the event that some of the attendees had already announced keen interest in presenting a paper at the next event. 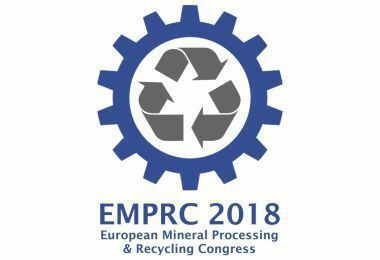 The papers presented at this kick-off event including a comprehensive index are contained in the Proceedings of EMPRC 2018 – European Mineral Processing & Recycling Congress, ISBN 978-3-940 276-84-1, GDMB Verlag GmbH, Clausthal-Zellerfeld 2018.